Shocking data released by the National Safety Council (NSC) reveals that more than 2,000 children younger than 4 are killed each year accidentally. This National Safety Month, NSC encourages everyone to focus on young child safety and parent education. Safety can begin at home by taking simple steps that reduce risks of accidents. This includes use of barriers, locks, power socket covers, and other safety products. It is important to take the time and effort to teach children about what’s safe, what’s not, and what to do in case of an emergency. Parents can start with teaching their children about 911, how to use it, and when to call. “By every phone in our house, I have a sign that simply says “9-1-1″ in big, bold numbers. While your child may know these numbers well under normal circumstances, in the stress of an emergency, it could be easy for her to forget”, says Amanda Rock, writer at Very Well Family. Families should also have a well-stocked first-aid kit that is kept within the reach of every family member, including young children. If a child has a medical condition, it’s also a good idea to consider having them wear a medical alert bracelet. Medical IDs provide essential information in times of emergency. This includes medical conditions, allergies, current medications, and in case of emergency contacts. Medical conditions that require a medical ID include autism, asthma, bleeding disorders, diabetes, epilepsy, food allergy, and heart disease. 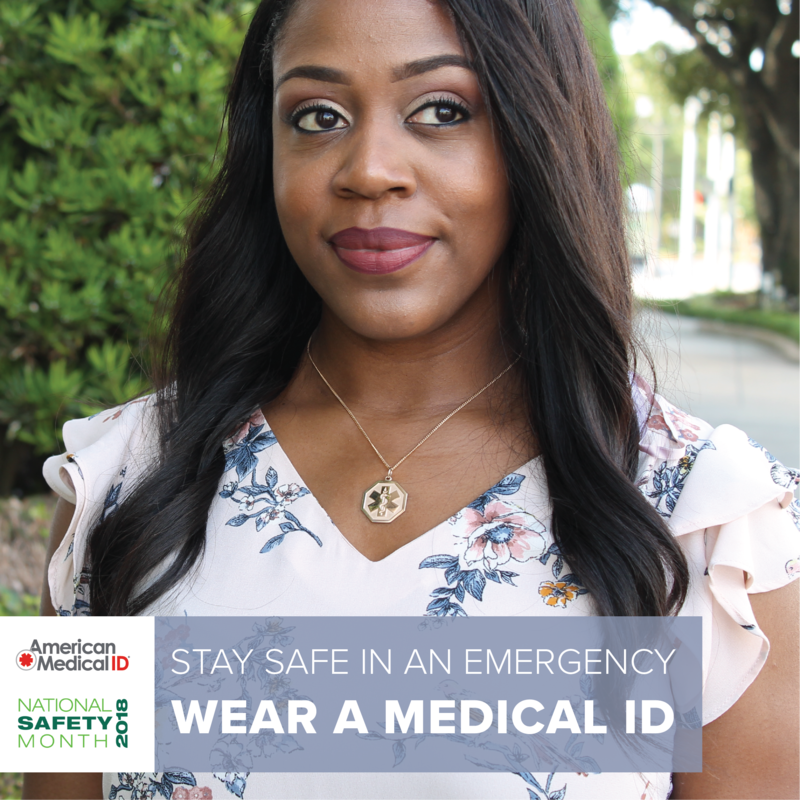 Organizations like the Lurie Children’s Hospital, Autism Speaks, Hemophilia Federation of America, and the Pediatric Congenital Heart Association recommend wearing a medical ID for children. Emergency preparedness in times of disasters such as floods or hurricanes is also important. In fact, it is the first week’s highlight of National Safety Month. The National Safety Council recommends for families to have an emergency plan in place and to make sure that family members, including children have reviewed and practiced them. If parents are concerned that talking about emergency preparedness could make children scared or anxious, a good tip is to focus on safety and not danger. FEMA recommends that kids can get involved by assisting parents when putting together an emergency kit and having their own copy of the family’s emergency communications plan. How do you teach your kids about safety? Share your tips and thoughts via comments below and we’ll add them to this page. awareness, health tips, medical emergency, medical ID for kids, national safety month. Bookmark.